Sydney’s coastline represents one of the most beautiful and environmentally diverse attractions in the world. It features cliffs, beaches and inlets of magnificent beauty unique to the region. Outlined in the brochures produced through the Walking Coastal Sydney project is a continuous walking track that residents and visitors can utilise to explore the beautiful coastline of Sydney. 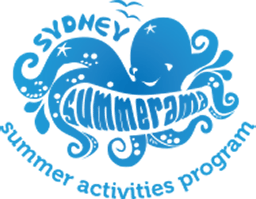 The aim of the Walking Coastal Sydney project is to promote public access to, and enhance the appreciation and recreational enjoyment of Sydney’s coastline and estuaries for the people of Sydney and visitors to the city. Walking Coastal Sydney is a partnership project between the Sydney Coastal Councils Group, the Walking Volunteers as well as local, state and federal government agencies and authorities.